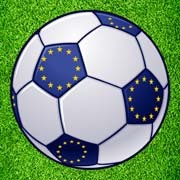 Frantic goal-saving action! 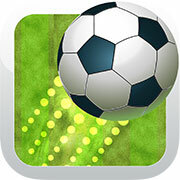 Can you beat the ball blitz? 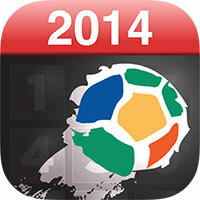 World Cup Calendar 2014 is the ultimate application for the World Cup! Get ready for the most romantic day of the year and discover a wonderful free surprise every day. 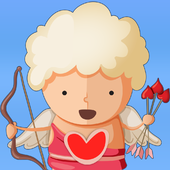 Are you ready to fall in love with some fantastic free apps in time for Valentine’s Day? Pop snowflakes and set high-scores! A fun game for all the family, kids & adults. Enjoy. 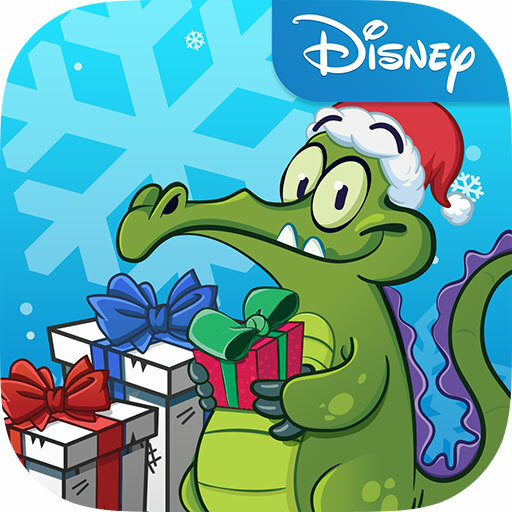 Experience the magic of Disney this holiday season with a free app and free in app purchases every day until Christmas! 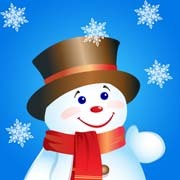 MagicSolver is happy to offer this free Advent Calendar to ease the wait for Christmas. An app dedicated to getting you into the Halloween spirit! 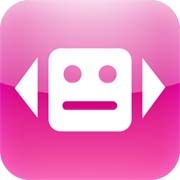 Let the FaceShifting fun begin! 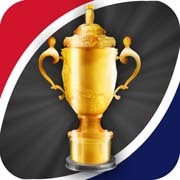 Rugby World Cup Calendar 2011 is the ultimate application for the Rugby World Cup. 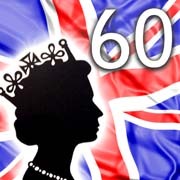 Wave the flag, and join in with the royal celebrations for this special Diamond jubilee! 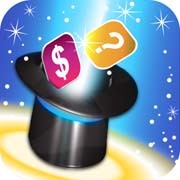 Celebrate and save with MagicSolver’s Diamond Jubilee app. 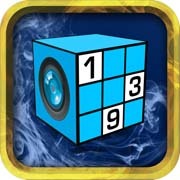 Sudoku Magic is a new iPhone app that takes photos of Sudoku puzzles and solves them for you! 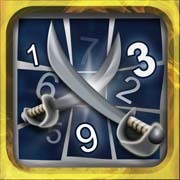 Sudoku Battle is more than just a Sudoku game for iPad. 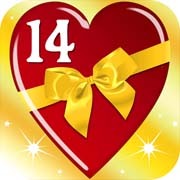 Discover 25 of the finest festive apps with the latest version of our legendary Advent Calendar.